Our Centres of Competence provide technical product knowledge and production expertise to the Bakels Group worldwide. No matter where our customers are in the world, we call upon our Centres of Competence to ensure customers the very best, technically supported service. Based in Lucerne, Switzerland, our Centre of Competence for sours is committed to sharing knowledge of the fermentation process with our global colleagues and customers. 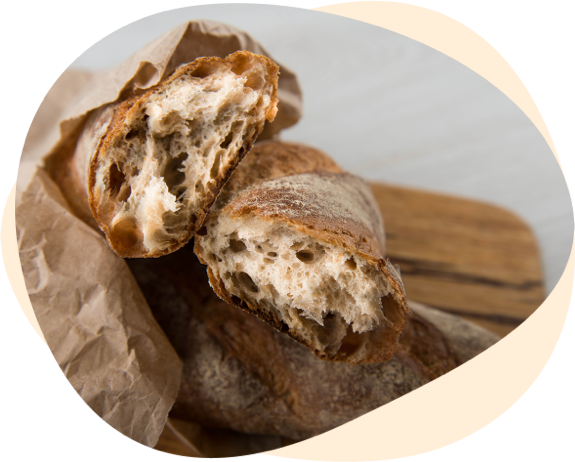 Whether it’s sours from our Fermdor range or bespoke liquid or dried sours, we have the tools required to create great-tasting sourdough breads. 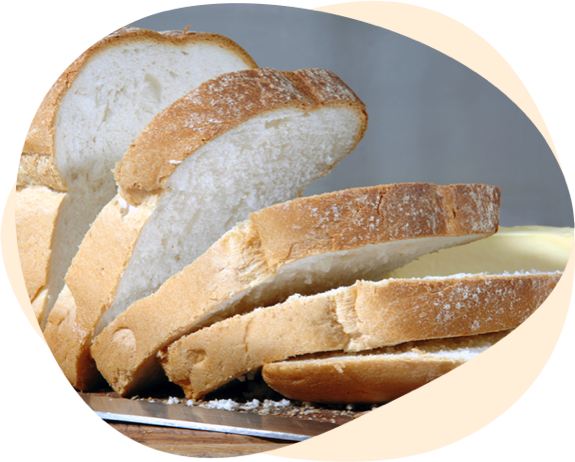 From functional improver/conditioner systems for bread to release agents, British Bakels has a history of developing innovative bread products. Our specialist team work to assist our global colleagues and customers in both product development and production optimisation, ensuring customers large and small have the product knowledge required to satisfy their customers. 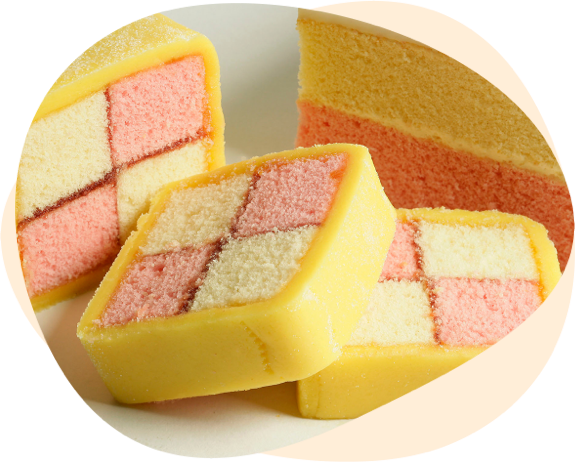 Bakels Aromatic in Sweden is home to our Centre of Competence for sponge emulsifiers. 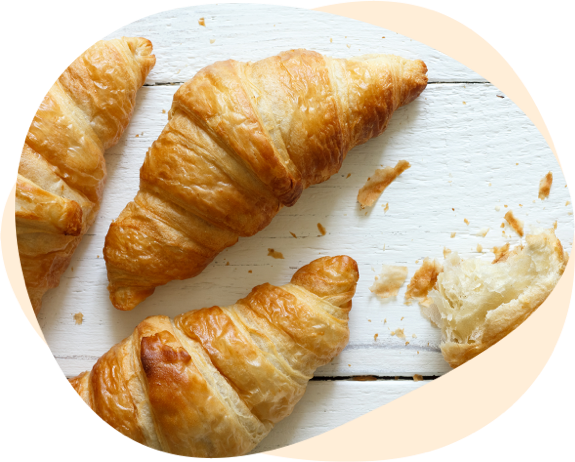 Our extensive range of Aromatic and Bakels scratch ingredients support our customers in producing consistently high quality products, in combination with maximising production efficiency and optimising shelf life. The leading supplier of edible oils to New Zealand, BEO offers the Bakels Group support in processing oils and fats. BEO covers a range of oils and fat systems for the food industry, from frying oils to block shortenings and butter substitutes for the bakery industry. 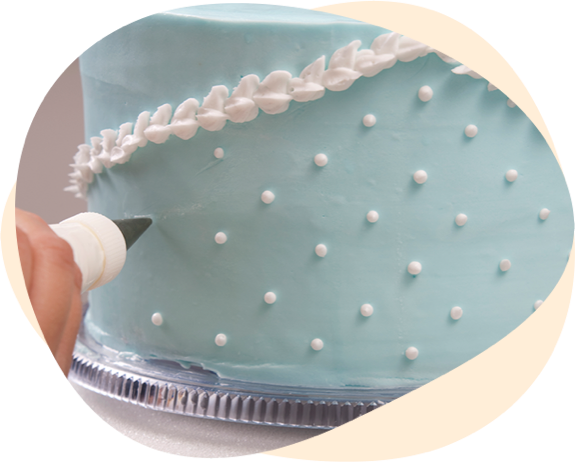 Manufacturing and providing specialist expertise in quality icing for cake decorating and moulding since the 1950s, New Zealand Bakels supports the group in achieving optimal processing and packing equipment for Pettinice and icings, which includes bespoke colour and packaging solutions. 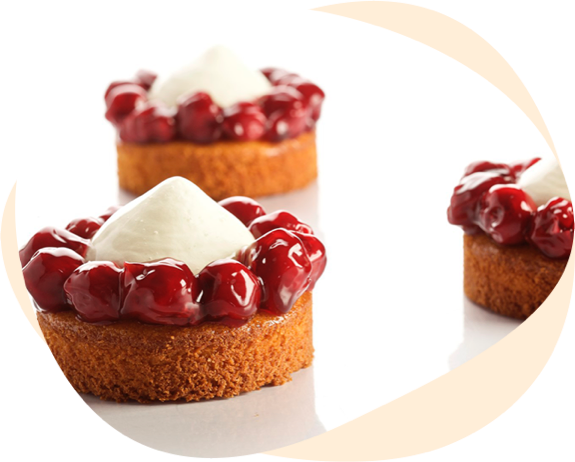 Bakbel lead the Bakels Group in premium fruit fillings and glazes. Carefully selected fruits, according to their quality and taste, coupled with dedicated manufacturing facilities, which includes specialist processing equipment and technical knowledge, ensures the Bakels Group can supply customers worldwide with top quality fruit fillings and glazes.